Most of us have seen patent plaques and awards at least once in our life, but still not many of us understand what patents are. 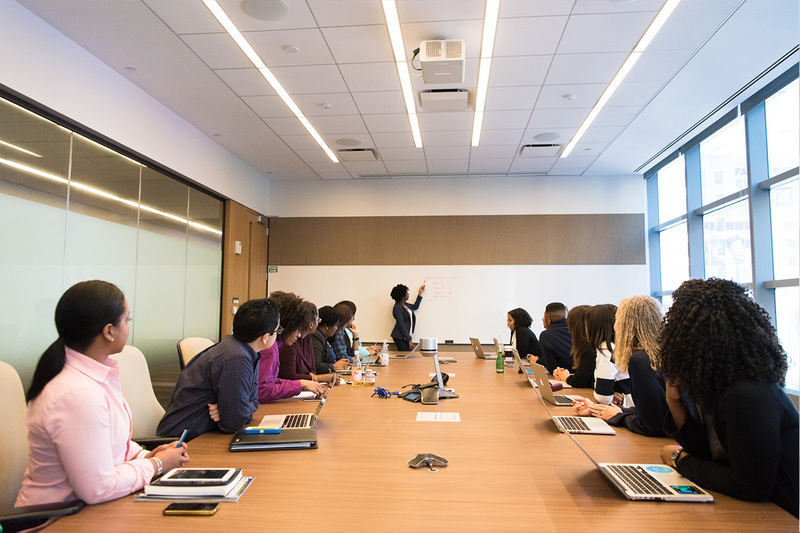 When you have a brilliant idea or an invention, you must file for a patent in order for that idea or invention to be recognized as your own asset. 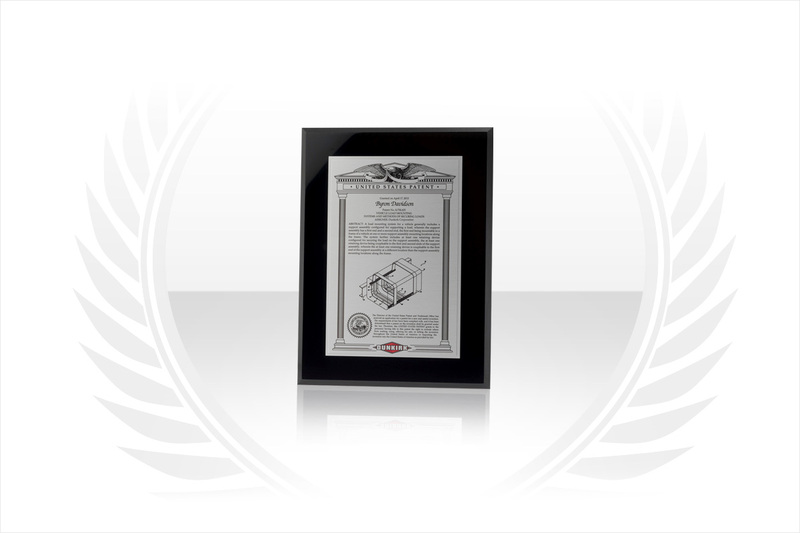 If your business thrives on keeping innovators motivated, you need to consider the value of patent plaques. 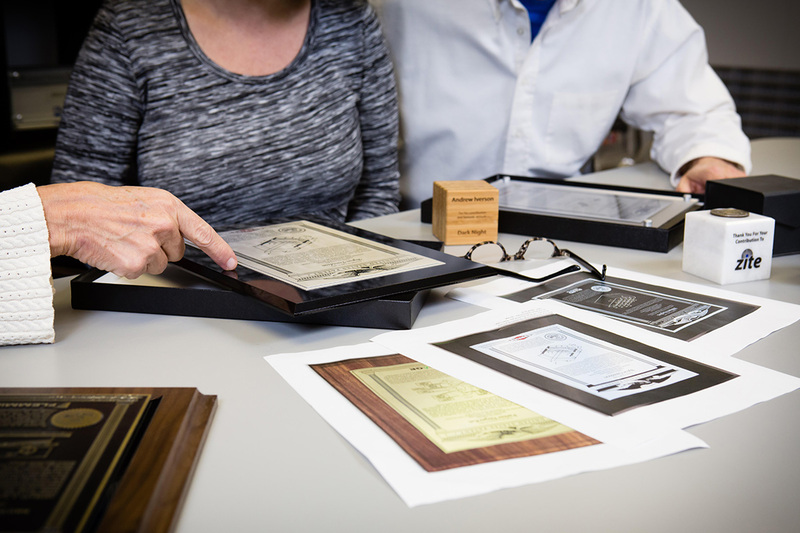 With patent plaques, you can keep the environment centered around accomplishment while showing your innovators how much you appreciate them.